Take that giant leap and go boldly forward without hesitation! 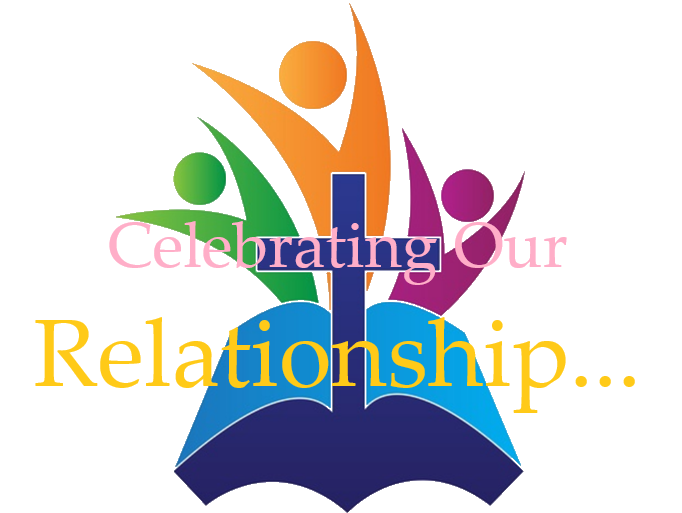 Celebrate, honor, and reaffirm your commitment to Christ and his instrument, St. Andrew's by-the-Sea. Thank you for all the ways you find to celebrate with St. Andrew's by-the-Sea!